Claiming to have one of the highest levels of cycling in the country, with one in four residents cycling to work, Cambridge is certainly the ideal city for cyclers. It’s relatively flat, and the extensive cycle route network, covering over 800 miles, is perfect for all ages and abilities to enjoy. In this historic city-centre cycling opens an entirely different world. Much of the pathways across the university campus are only really fully accessible on two wheels. Whether you are a history buff or not, this is a beautiful city with remarkable architecture to admire on your bike. Cycling in our capital has been made much easier thanks to the Santander Cycles. This self-service, bike-sharing scheme is perfect for short journeys. You can hire a bike from as little as £2. Simply go to any docking station with your bank card and touch the screen to get started. There's no need to book - hire a bike, ride it where you like, then return it to any docking station. There are plenty of cycle lanes to navigate on two wheels. 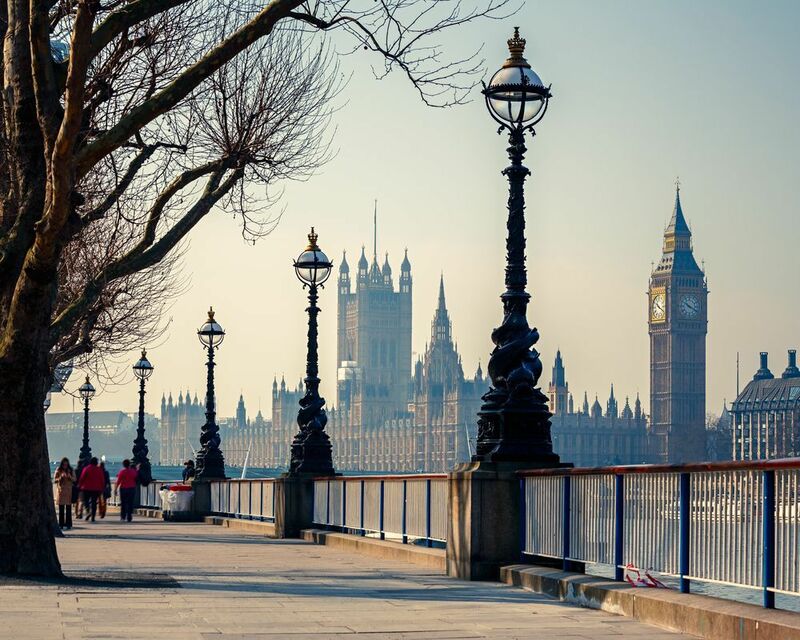 Tourists might like to follow the river, the perfect pathway through the city. 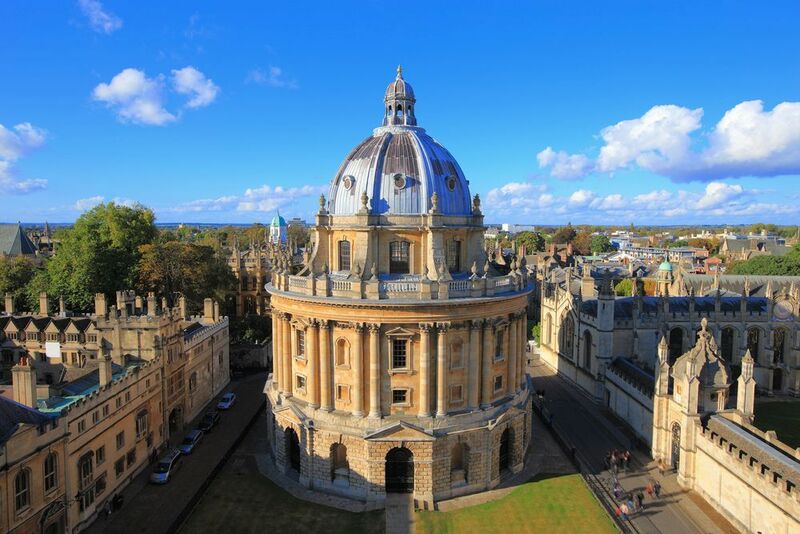 A hybrid of history and cosmopolitan life, Oxford is a wonderful city to explore. 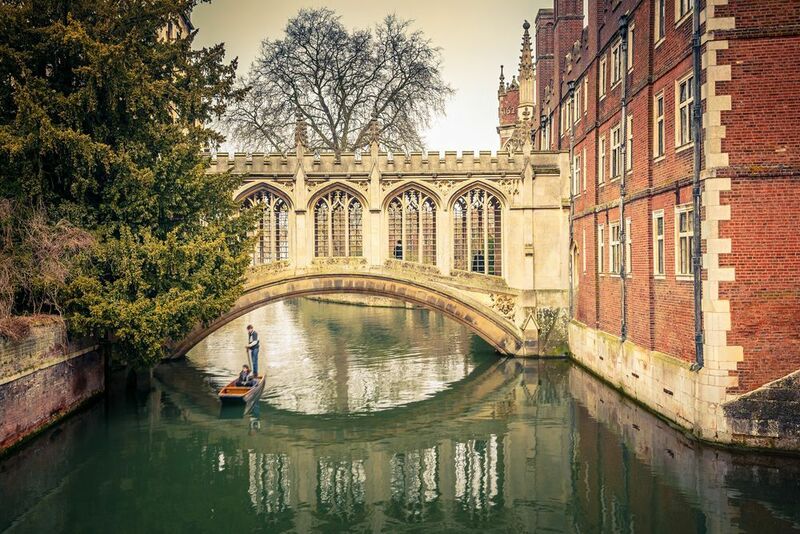 A famous university city, it has many narrow streets through historic buildings. Although they may not be some of the smoothest cycle routes, there is the opportunity to see some of Oxford’s most mesmerizing architecture. Try a cycling tour which is ideal for those who want to explore, but not get lost! For the dedicated, there is a 10-mile loop of the city. Bath is even more beautiful by bike. There is a self-service system called nextbike enabling you to hire a bike from nine docking stations around the city. There are also plenty of places to hire a bike from for just a couple of hours upwards. 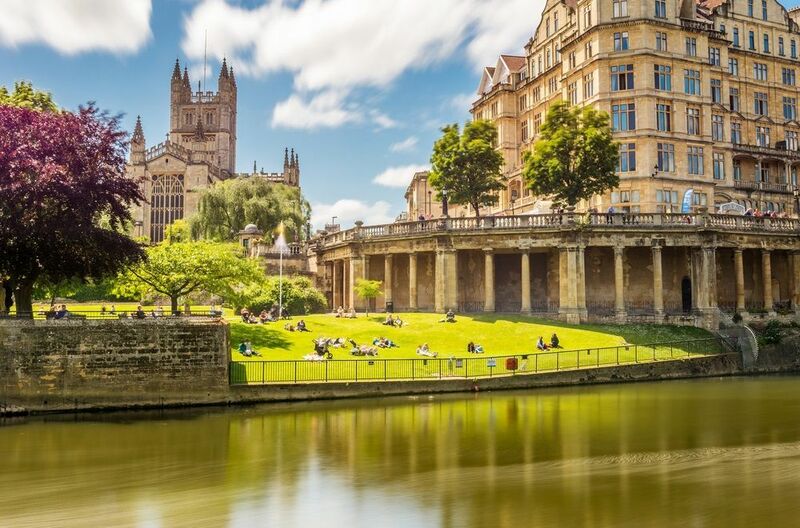 If you feel like cycling to the next city, the Bath to Bristol cycle path is a lovely, flat 13-mile route. Getting around York by bike is easy. 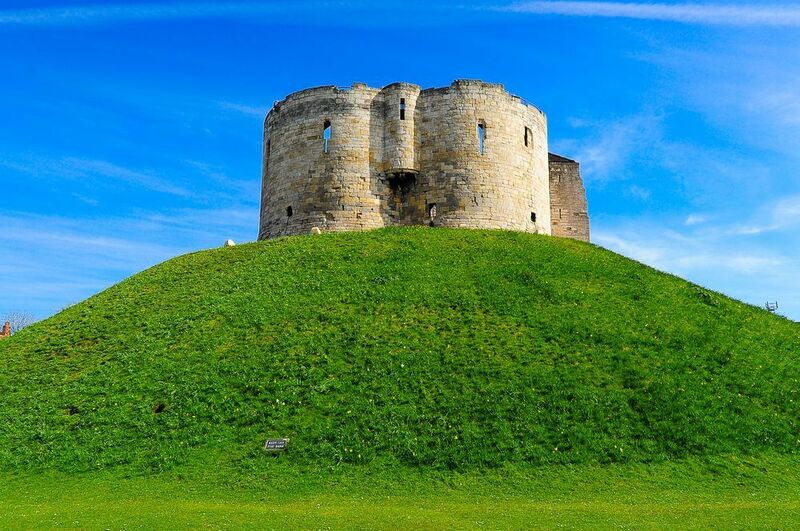 Being centrally located, York also provides the perfect base for touring the wider Yorkshire region by bicycle where you can enjoy mles of scenic routes. Hop on your bike with a cycling tour for the best views of some of the fantastic attractions. There is also the North York Moors to explore which offers some great views – York has a wonderful mixture of sightseeing and open country to keep you interested! Although it is a great way to get around, a word of warning: be careful! Make sure you can always be seen, which means keeping your distance around lorries and wearing hi-vis material at night. And, like your mother always told you – don’t forget to wear your helmet!